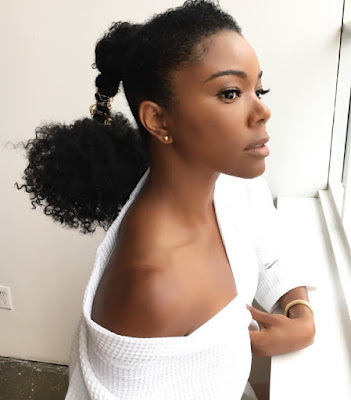 Gabrielle Union is on Instagram shining with her natural hair in a ponytail wrapped in gold braid jewelry! 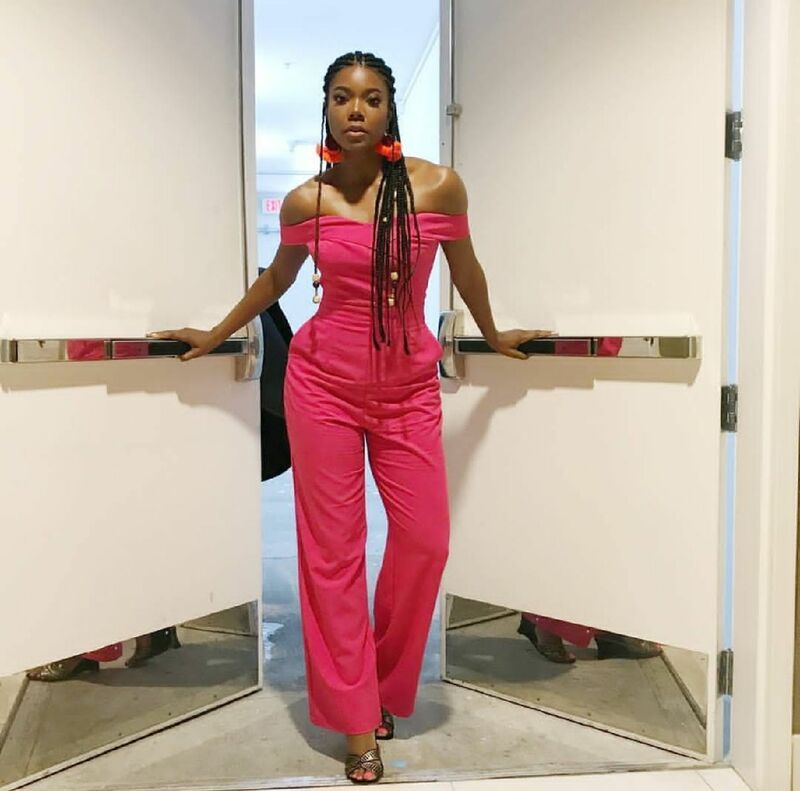 The Being Mary Jane star has a lot to celebrate! Tonight, she is kicking off the official launch of her collection with the clothing company New York & Company in NY! Last week, Union and her husband Dwyane Wade celebrated their third wedding anniversary. The happy couple got married on August 30, 2014. We are loving Gabrielle Union's look! Gabrielle Union Comes Through with the Natural Hair Inspiration!